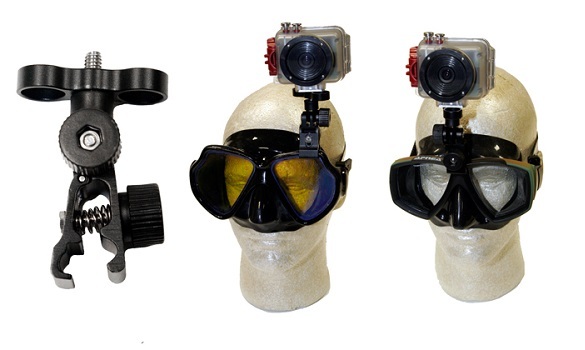 The Intova Face Mask Mount provides mounting for waterproof cameras such as the Sport HD to facemasks with frames. 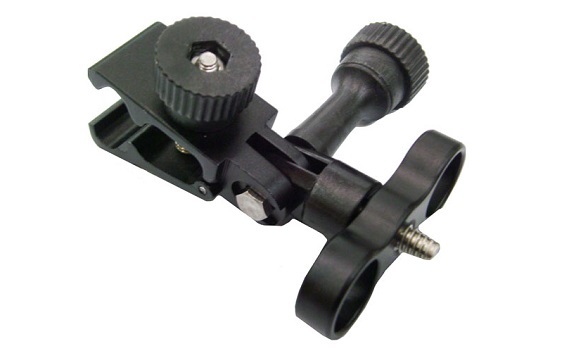 The mount features an aluminium and stainless steel construction with an adjustable clamp and pivot point. 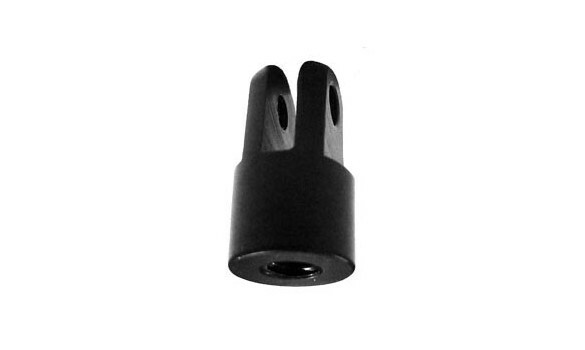 Dimensions: 7.8x 5.1 x 3.2 cm weight: 48 grams.